In one of the most popular education sessions of the Charles Schwab IMPACT conference in San Diego, CA, this week, CaroleAnne Hardy, founder of The Advisors Voice, spoke to more than 400 advisors on the power of “finding your voice” when marketing their own financial services firms. Combining her background in acting with her decades of experience in marketing strategy, CaroleAnne focused on ways advisors can differentiate their practices in an increasingly crowded marketplace. 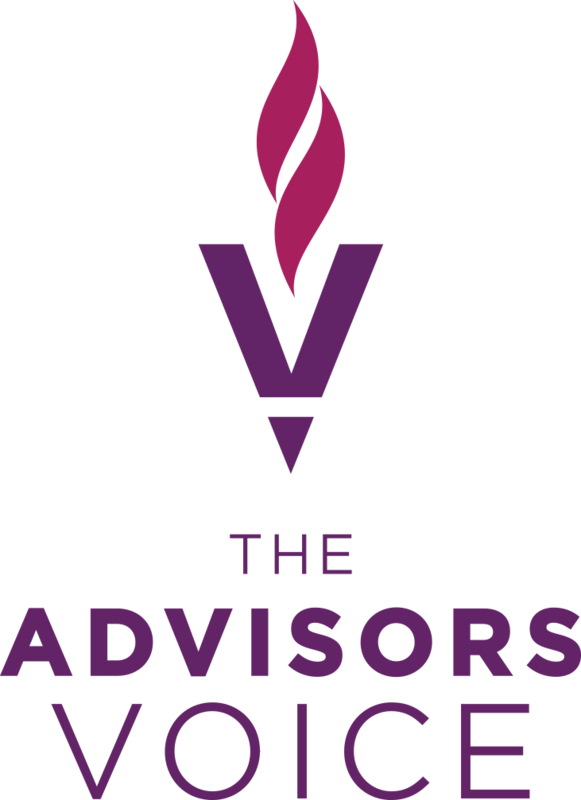 Client Lauren Klein, president of Klein Financial Advisors, shared her experiences working with The Advisors Voice and how the firm’s approach to niche marketing has helped grow her firm. Topics included marketing strategy, advisor websites, social media, and the importance of clear, personalized branding and messaging.